By the late-19th century, the remote mountain village of Zermatt had become an up-and-coming summer resort. 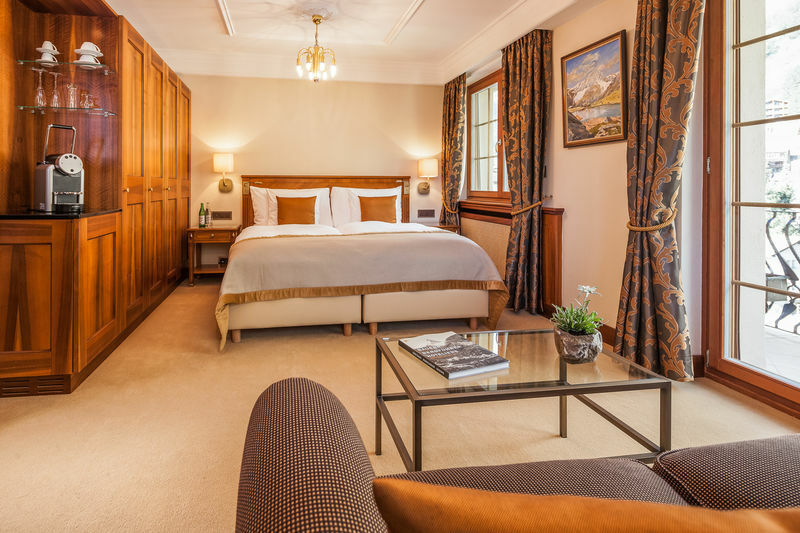 The Monte Rosa and Mont Cervin hotels of the Seiler family were already welcoming guests. 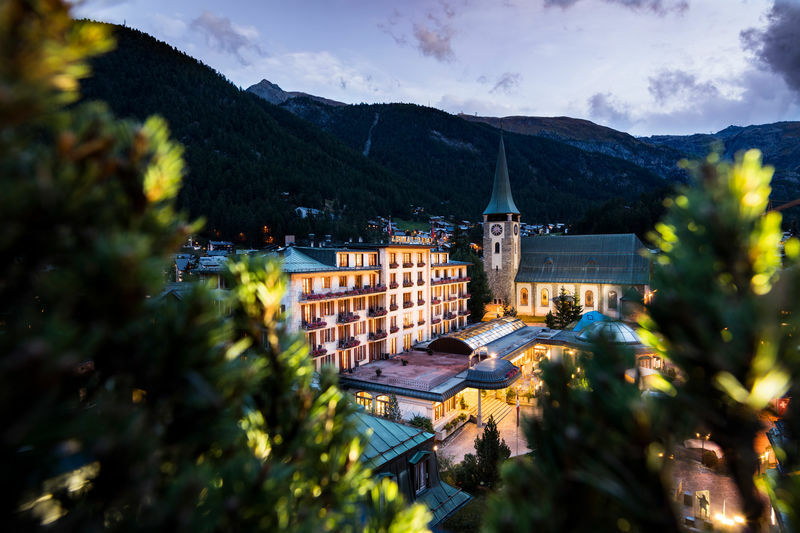 The parish priest of Zermatt, Josef Ruden, came up with the idea that the old families of Zermatt should build a hotel for their own benefit. 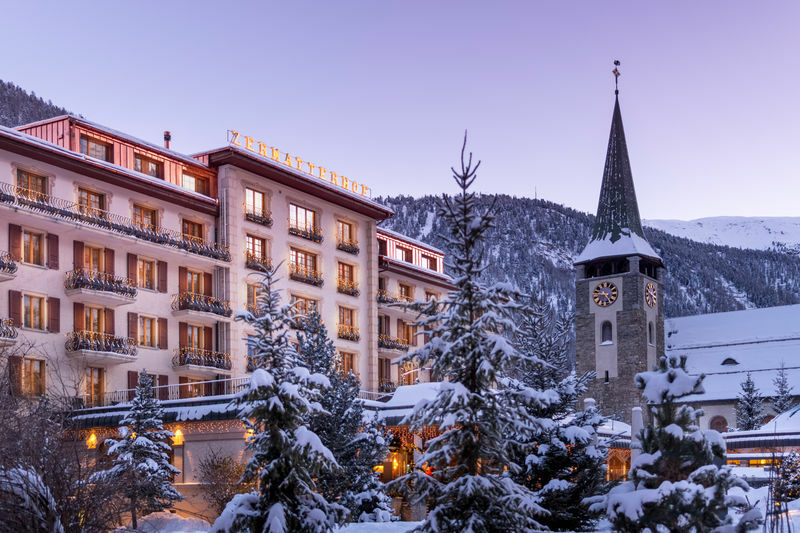 Between 1876 and 1879, the citizens of Zermatt made Father Ruden’s vision a reality: the Grand Hotel Zermatterhof. With 94 rooms and 150 beds, it was now the largest hotel in the village. To avoid burdening the community with excessive debt, the citizens had to commit to working on the project without payment. Alpine Gourmet Prato Borni: the alternating menus, uniquely shown off to their best advantage by products from Valais, are called Heimat and Fernweh (homeland and wanderlust). Saycheese! 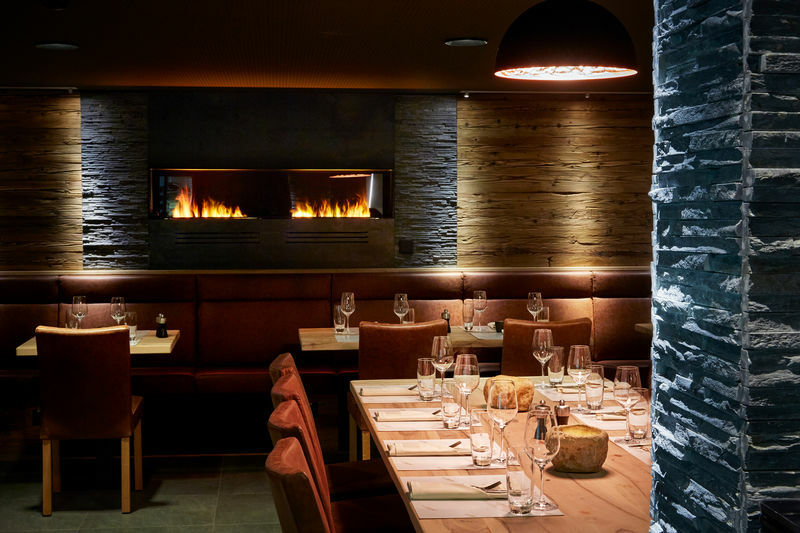 The atmosphere is relaxed and guests are soon impressed by the quality of products at the Käsestübli in Zermatt. Are you looking for a relaxed restaurant experience that doesn’t compromise on quality? 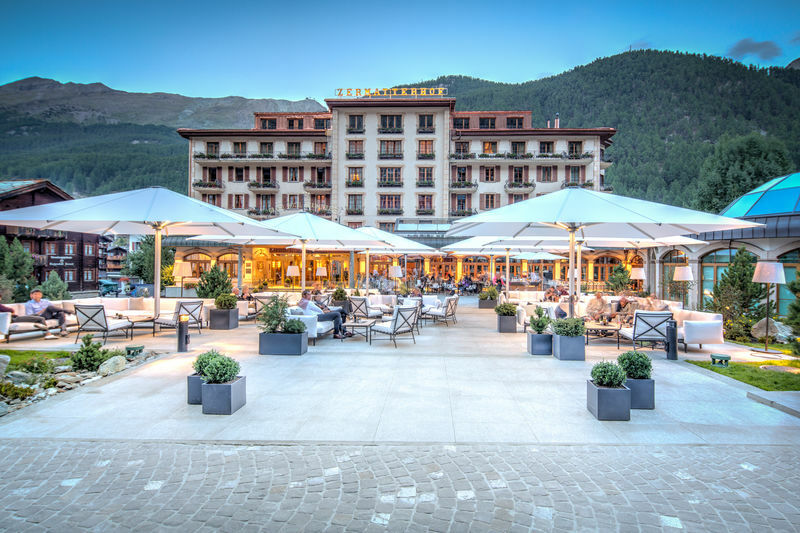 Then visit our Brasserie Lusi for lunch with a view of the Matterhorn or a candlelit evening meal.